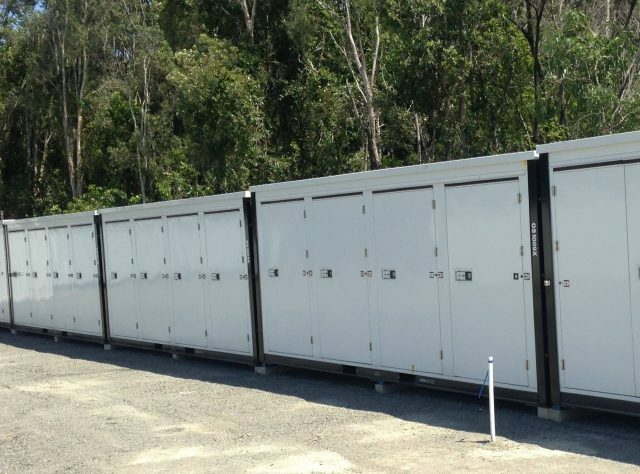 For cheap Storage Container Hire, Brisbane residents are catching on - Oasis have got it just right for all storage needs! Personal Self Storage: From treasured keepsakes to excess belongings, our self storage units are the perfect solution for keeping your things safe. We help you to reclaim your space at home, without it costing the earth! Furniture Storage: Are you downsizing, renovating, going overseas or maybe a trip across Australia? Then you need safe and secure storage that allows you to get on with your life. From just a few items to a whole house load, we have the ideal solution to suit your needs. Business Storage: Is your home office taking over too much room? Clear the paperwork and plan a more organised environment. Wine storage: Are you a wine enthusiast but simply don't have the room at home to keep your favourite tipple? Why not think about one of our portable storage containers. 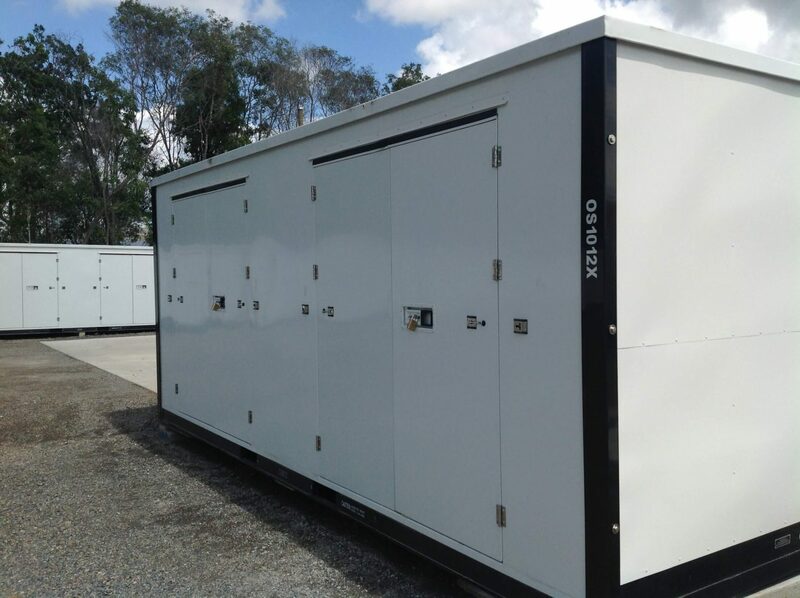 No matter where you live in Brisbane, our facility is easily accessible, and you can retrieve your items quickly without any hassle. Oasis Storage caters for every storage need, and we won't lock you into a lengthy contract. If month to month suits you best, that's fine, or we can arrange for a longer period at a fantastic discounted price. Hurry, we don't want you to miss the special offer! Whether you have personal or business items, large or small, you can rely on Oasis Storage to treat your possessions with respect and care. We also recognise that easy access to items is a key part of providing the best storage services. So, for this reason, our centre has been designed to allow you to drive straight to the door of your unit. We've made it easy, so you gain access to your stored possessions without any fuss. So, unless you need help moving your items, they are always right under your control. No calling ahead to arrange for a pickup or waiting for staff to find your items for you. Oasis put you in control, your storage, your terms! 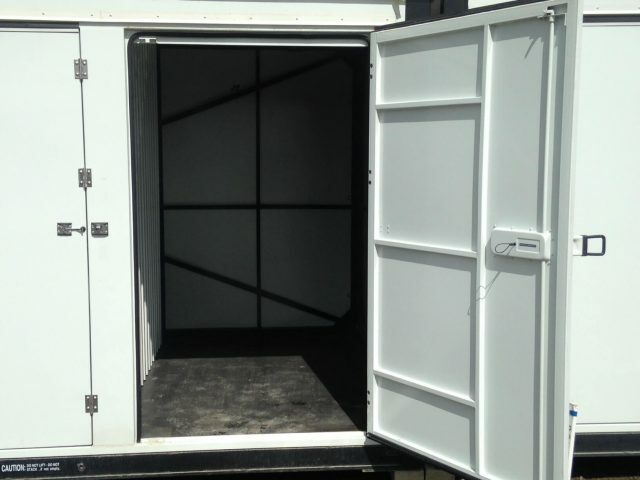 With our convenient location, we offer excellent storage services to the adjacent areas. Come and check out our portable storage containers, find the right one for you! 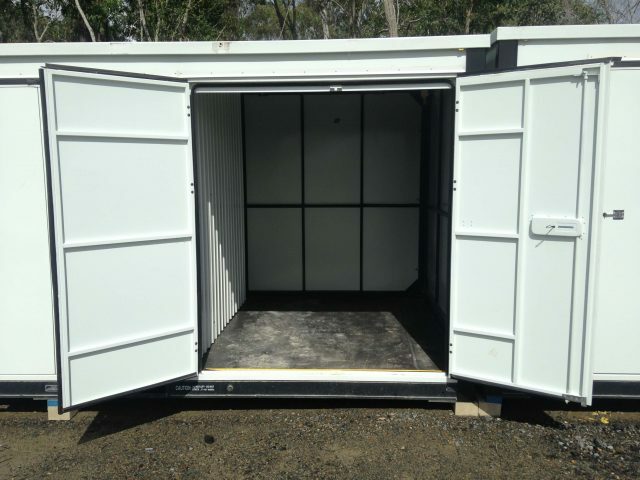 For all Shipping Container Storage - we have it covered! 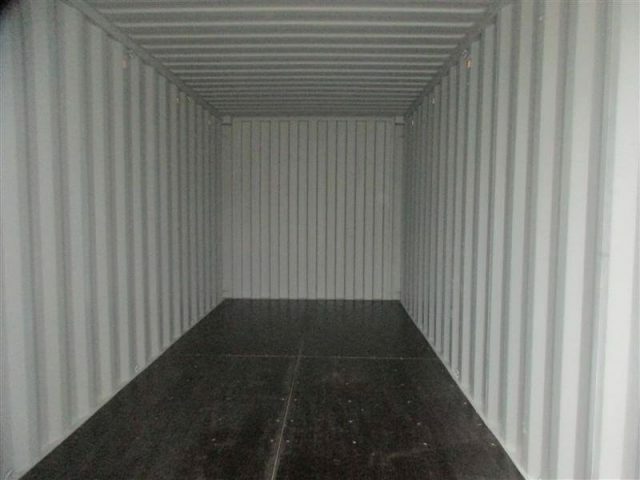 Please remember, no lengthy contracts; you choose how long you need to hire the container, month to month is OK.
Come and have a look or call for more information, we have a broad range of sizes to offer - no one size fits all! Call Today For More Information - Ask About Our Red Hot Discount Special! 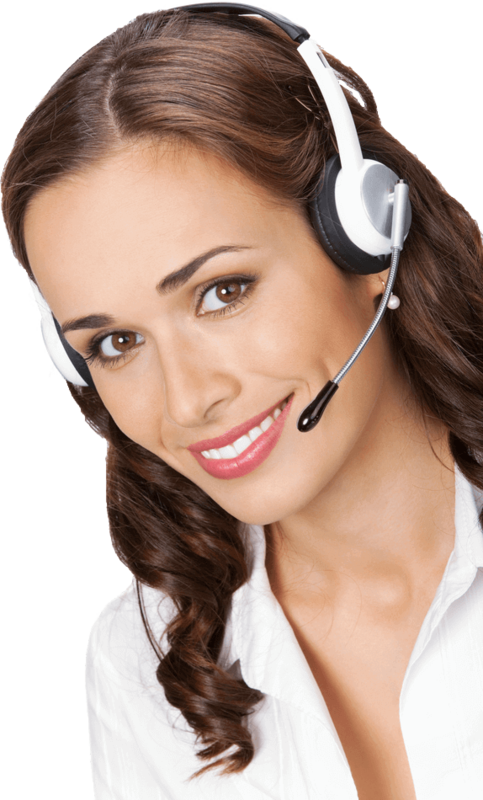 You can also email our friendly staff at sales@oasisstorage.com.au.